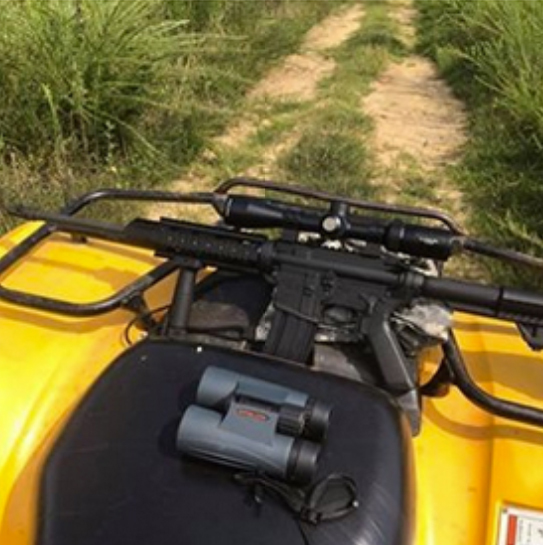 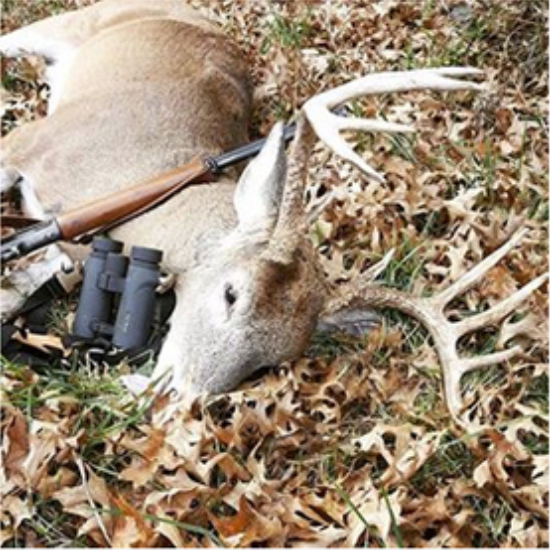 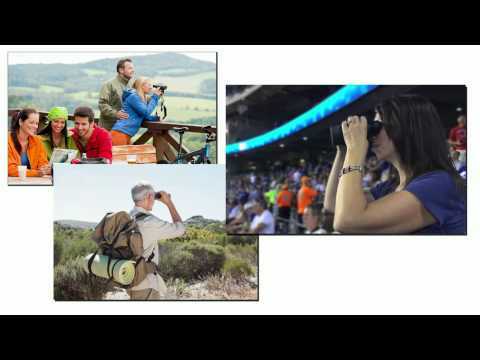 Whether you’re hunting, hiking, fishing or adding species to your life list. 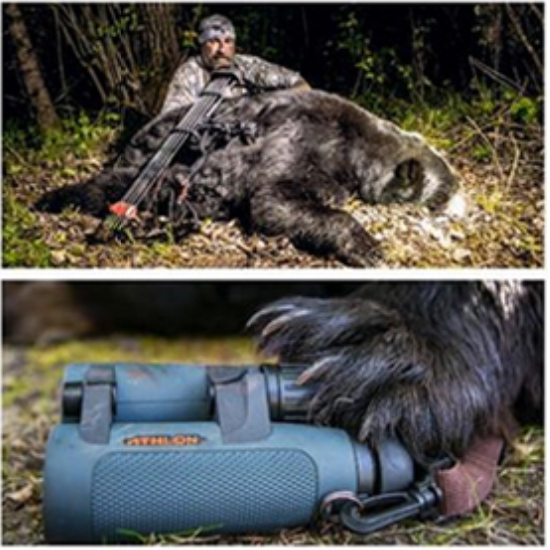 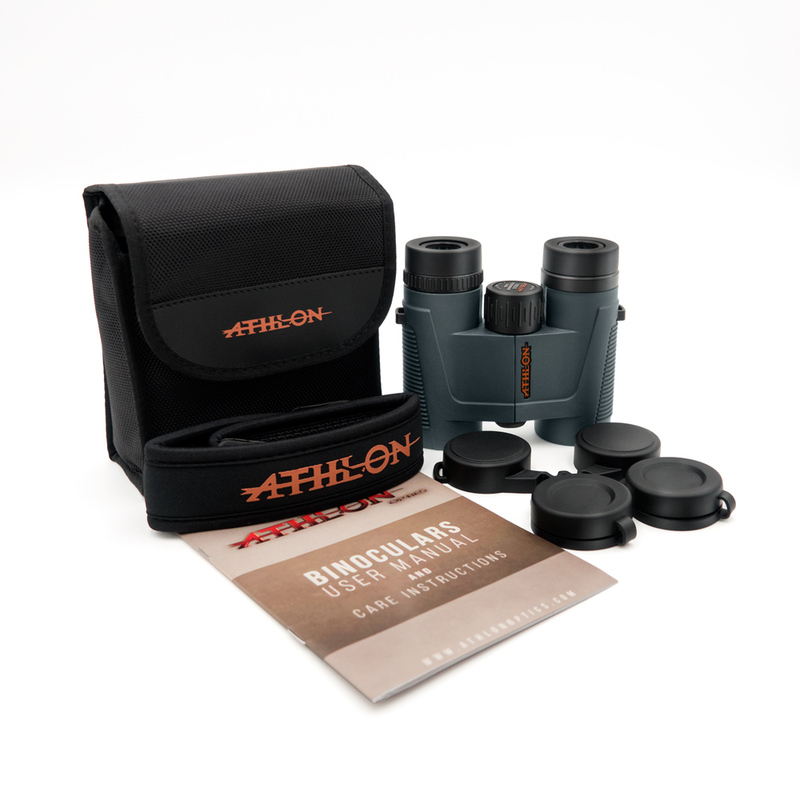 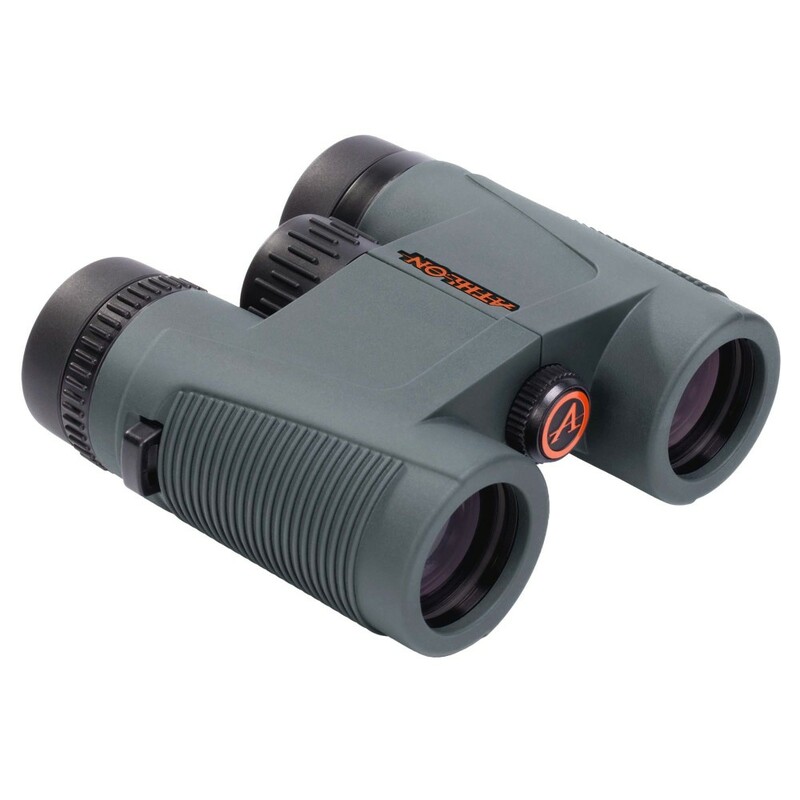 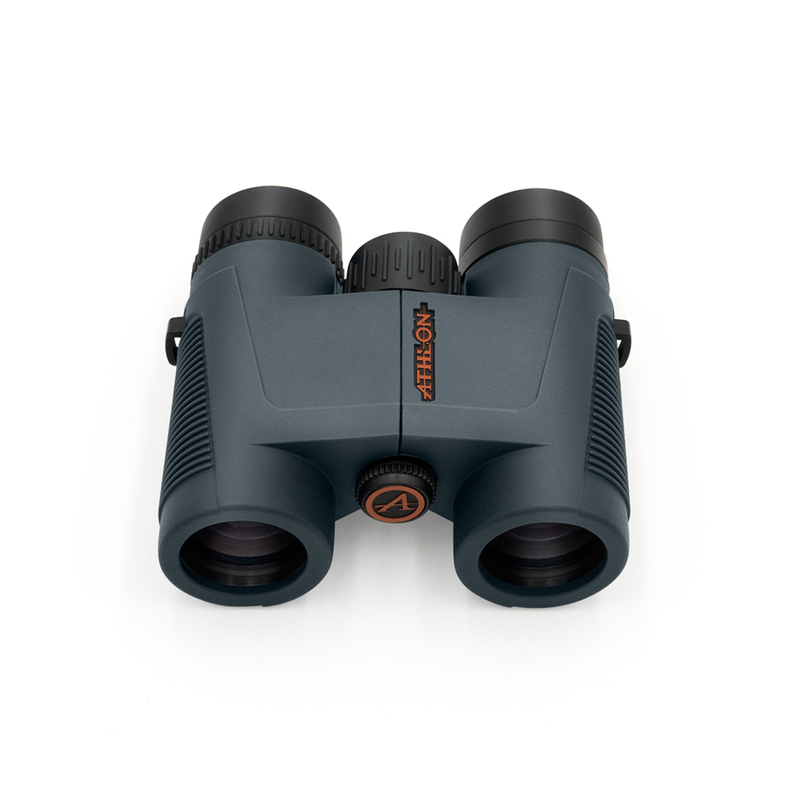 The Talos binoculars are built tough, with a rubber-armor housing that’s O-ring sealed and nitrogen purged for 100% waterproof/fog-proof dependability. 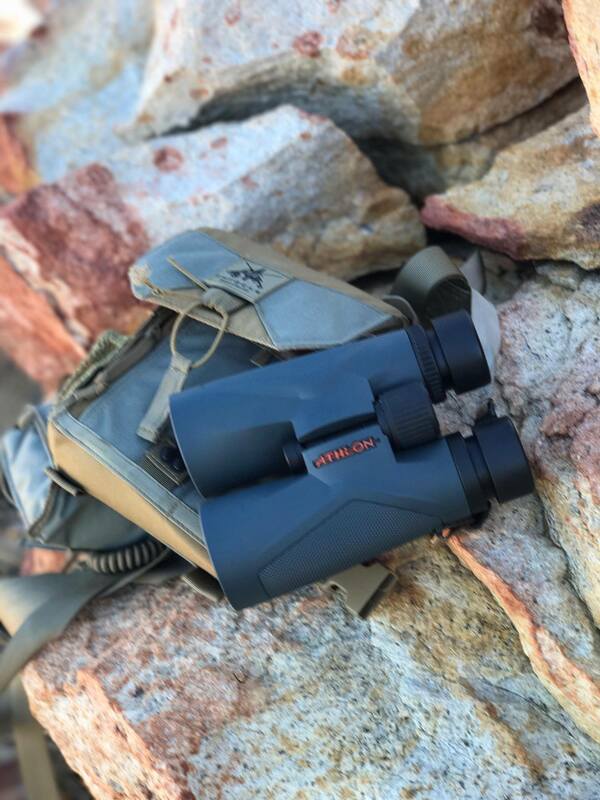 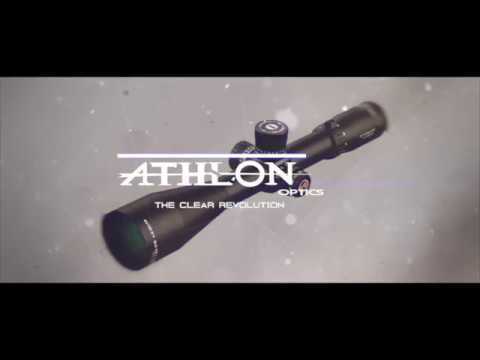 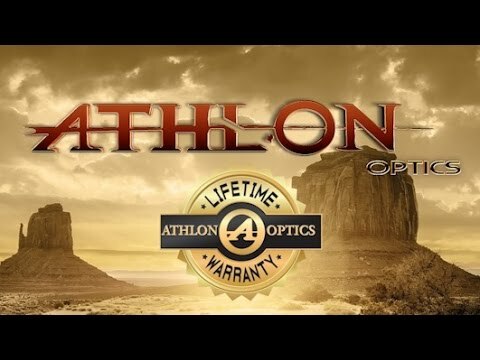 They stretch available light with advanced fully multi-coated optics and premium BaK-4 prisms with phase coating deliver outstanding color fidelity and sharpness. 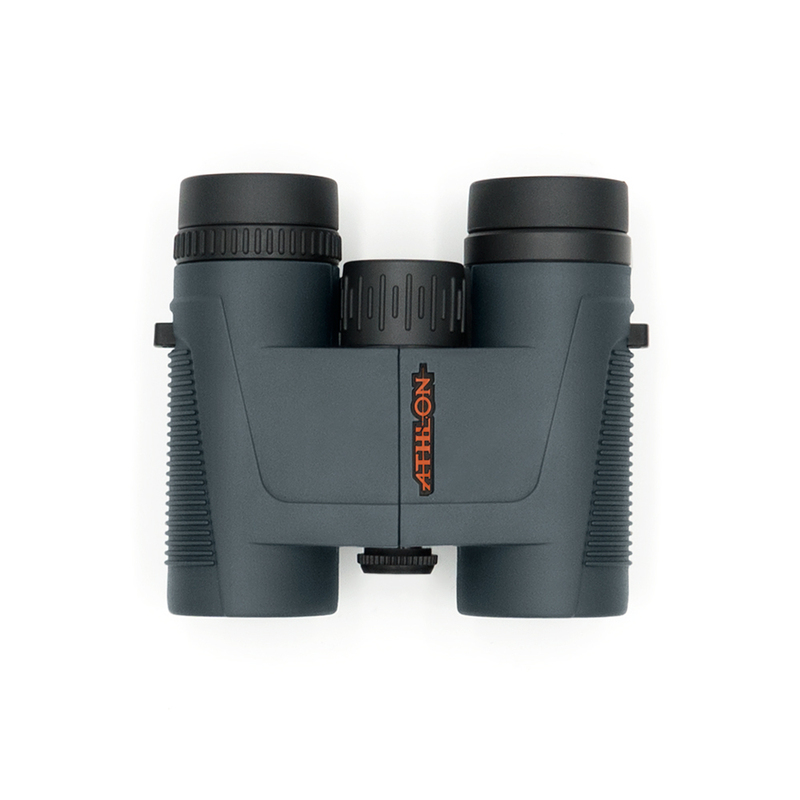 A lightweight composite chassis and streamlined, roof-prism design make them comfortable to carry.